Many families here in Northern Wisconsin aspire to build their own home but aren’t exactly sure where to start. With the experienced builders at KV Tech, you can have the home you’ve always envisioned. We build affordable, energy efficient homes from Bayfield down to Spooner and everywhere in between, working with homeowners at every step of the way to make their dream home a reality. Though every project is unique, we have a process that we work through in order to help each customer bring focus to their dream home. We’ll take your dream home from loose ideas to reality by taking you through a feature prioritization process, which can bring clarity to the options available with your project. We’ll also identify cost saving opportunities and offer suggestions on how to maximize home comfort and efficiency. 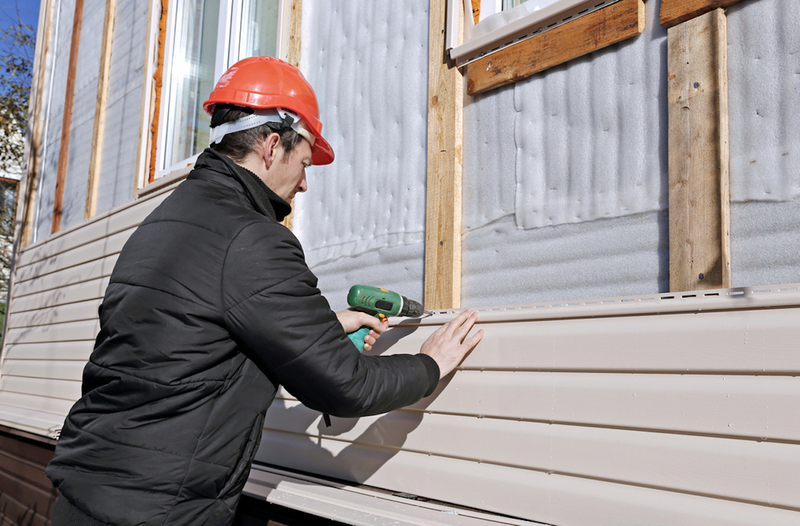 Then, we can handle virtually every aspect of the construction process, from excavation and framing to windows, siding, and creative custom finish work. With KV Tech, you can expect clear and open communication throughout the construction process. We’ll work with you to set a firm schedule and realistic expectations at the start, and our invoices will make it clear what you are paying for. Our staff enjoys their work, and they never cut corners when it comes to your home’s comfort and efficiency. We believe in getting the job done right the first time so you don’t face problems in your new home down the road. We believe deeply in building a quality home that will last decades to come. Because of this we offer the best warranty in the business – 5-years on all materials and workmanship. 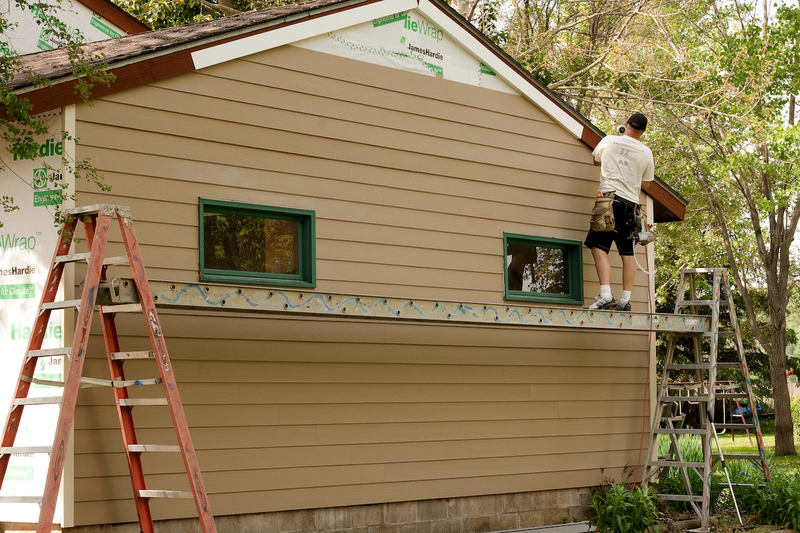 We understand the responsibility that rests on our shoulders when we become your home contractor. Our goal is always to help our customers achieve their goals. With our many years of expertise, we often find that we are able to help our customers make their new home even better than they imagined. Where other contractors might get lost in the details when building a custom home, we are able to maintain the big picture of what our customers want. Find out how KV Tech can help you build your dream home. Contact us or call (715) 765-4483 today to schedule an appointment. 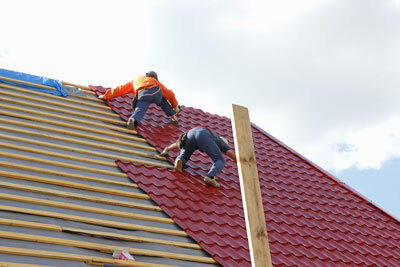 Interested in constructing a new home?